Under Markram's leadership South Africa lost the ODI series 5-1. Aiden Markram did not have the best of starts to his career as South African ODI skipper. 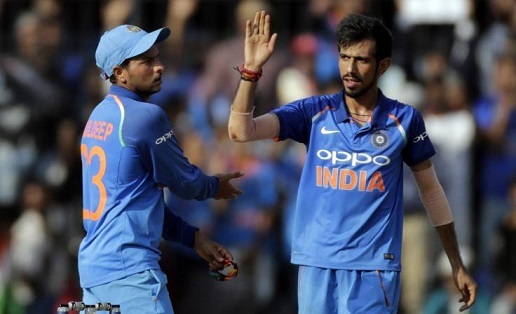 He lost his debut series as skipper 5-1 against India and is out the T20I squad following the ODI series humiliation. Former South African skipper has come out criticising this move by the Cricket South Africa saying that appointing him as the skipper was "not the right decision." "I don't think it was the right decision," Smith told ESPNcricinfo at Wanderers. "Everyone has been talking about his leadership. Probably coming from me that doesn't make sense because I got given the job at a very young age. I think it was an interim thing, not a full-time thing. I would have rather have had him find his place, find his feet within the one-day set-up, try and get runs behind him. South Africa need players to step up and perform". Markram played only two ODIs before he was appointed to lead South Africa in the ODI series. Smith was however of the view that should have been allowed to "grow, develop and become a strong player." Markram made 8, 32, 22, 32 and 24 in five innings as captain, and finished the series with 127 runs at an average of just over 21. Smith also criticised senior players like Hashim Amla, JP Duminy and David Miller of not taking enough responsibilities during the ODI series in the absence of AB de Villiers in the first 3 matches. 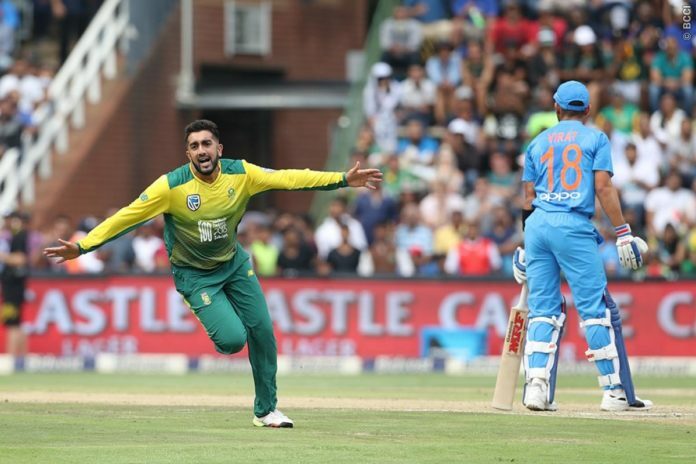 "I think in the short term, with AB coming in after three games he could have stepped in, and they could have looked at Duminy or Amla in the first couple and allowed someone like Markram just to settle. One, he was batting out of position at No. 4 at the start of the series, something he had to come to terms with, and then you've piled him under pressure not only on his own game but also as a captain. He would have gained a lot experience-wise but let's just hope his confidence hasn't taken a dent" said Smith. "What was disappointing for me was that I don't think the other senior players stepped up around him - the Amlas, Duminys, Millers, those guys just never got it going from a performance perspective, an intensity perspective. They needed to get behind and lead the way almost" Smith further added. He also asked the South African team management to not think way too far ahead for the next edition of the World Cup in 2019. He concluded his chat stressing on the fact that the management should do enough thinking and research before appointing someone to lead the team and not decide on a short-term basis. Giving time to players at the international level before electing them as a skipper was what echoed from Smith's words repeatedly. "If the leadership strategically gets the thinking right, gets the tactics right and involves the right kinds of players, I think this can be a good thing for South Africa," he said. "They've exposed a few more players to the international game, they have a few more players to look at and think okay, 'how can I position that guy there, okay he looks like he might have something' and they've had some exposure." "In the long run, there's still enough time for the World Cup to think this potentially could be a good thing. But that is only if Faf and Ottis [Gibson] and the selection panel get their head in the right place and strategically pick. Once the likes of de Villiers, Faf himself and de Kock are back fit, how do they put a line up together that's going to win a World Cup" concluded the most successful South African skipper.